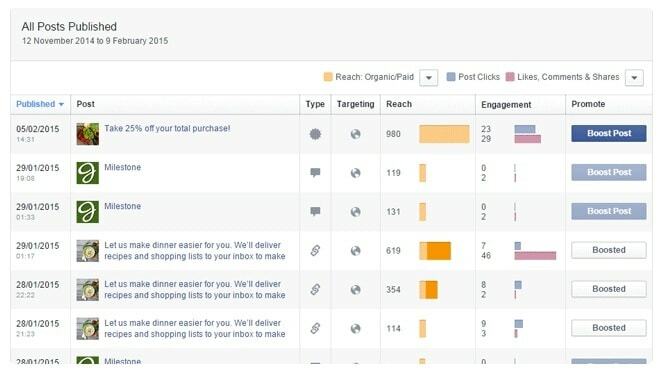 It is designed to help marketers understand, how people respond to your Page and adverts, so you can make informed decisions to reach your customers. Total no of engagements >total no of people engaged. Posts that get more likes, comments and shares show up more in News Feed and are seen by more people. Posts that are hidden, reported as spam or cause people to unlike your Page reach fewer people.